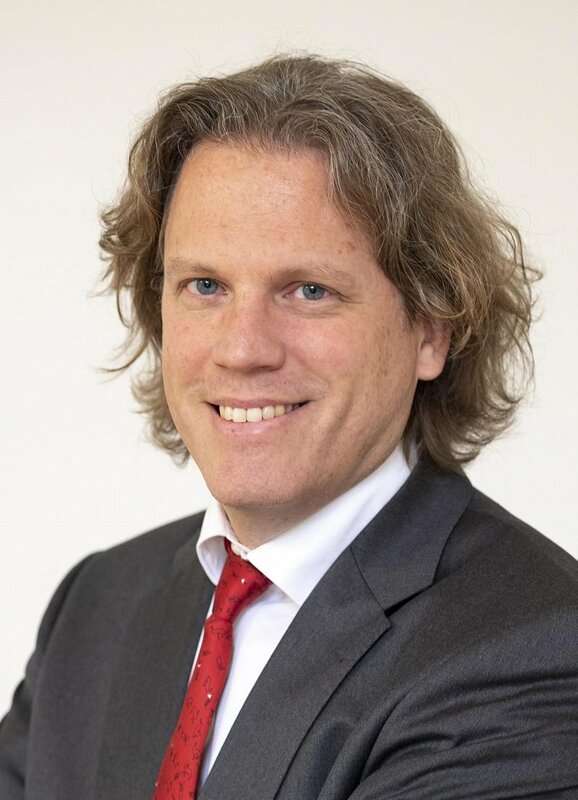 Lars Boerner is Professor of Economics at Martin-Luther-University of Halle-Wittenberg and Senior Research Fellow at DAFM, King's Business School, King's College London. He is an economist and economic historian who investigates the evolution and development of economies in the long run. He works in particular on the evolution of market and other allocation and clearing mechanisms, the effect of general purpose technologies for long run growth, and alternative ways to measure social and economic interactions in societies, i.e. comparing trade patterns and the spread of diseases. He has published, among others, in the Journal of Political Economy, Explorations in Economic History, and The Journal of Institutional and Theoretical Economics. He has been affiliated with the Department of Economics of the Freie Universität Berlin, Stanford University, the European University Institute, the Humboldt University Berlin, the Department of Economic History of the London School of Economics and Political Sciences. and King's Business School, King's College London.